UNDP China used behavioural insights to motivate users. In southeastern China, workers hunch over electronic scraps, burning circuit boards and copper wires to extract valuable metal for profit. They receive mass shipment of electronic wreck from developed countries, and dismember them down to the smallest component. Li’s team has come up with a way to address this, partnering with Chinese search giant, Baidu, to launch a recycling app. GovInsider caught up with her to discuss how the platform has helped, and how they’ve incentivised users to get on board. The app links users who want to rid off their used electronic appliances with legitimate waste recycling firms. Users send in a photo of their old gadgets through the app, which then identifies the type of e-waste and gives them an estimated price. That information will be “sent to the database, and the nearest e-waste recycler will receive a notification”, Li says. Once the recycler accepts the item, they will be able to directly coordinate with the client, she adds. The app removed the need for citizens to travel a long way to recycle their items. 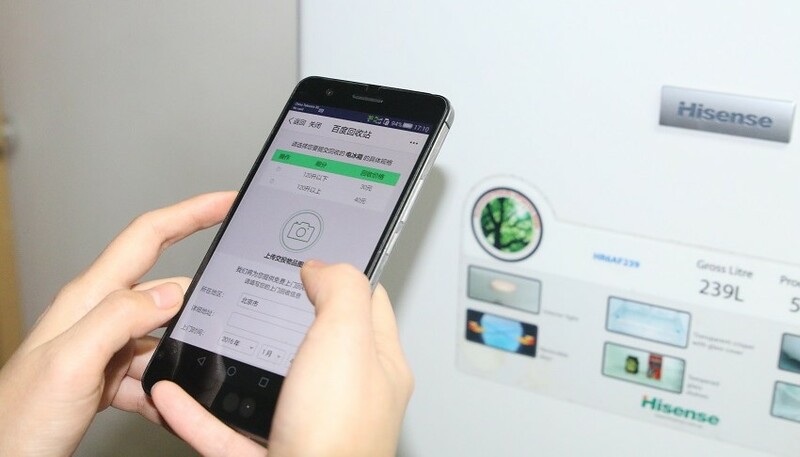 “Normally, the legitimate e-waste recycling factory – they’re located in the outskirts of cities”, Li says, “so it’s not common” for residents to bring their old electronics there, she continues. The app was first piloted in two cities – Beijing and Tianjin, and is now used in 22 cities. On average, it helps people dispose 5,900 electronic items per month. Li’s team partnered with a behavioural insights team to motivate users to recycle more. “We’ve been doing lots of consultations with them and they offered a lot of valuable advice on how to get more uptakes from users.” Among these are incentive schemes on the app, where users earn medals once they have accumulated enough points from recycling. The medals then grant them small gifts, “it’s nothing fancy”, Li admits, more as a strategy to encourage them. 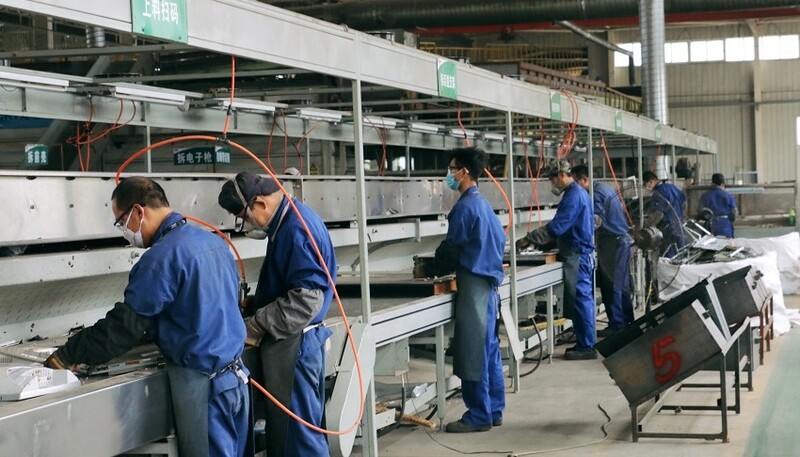 The plan extends beyond its users – Li and her colleagues have included a function on the platform, where illegal e-waste recyclers can opt to come on board and partner with legitimate recycling factories. That way, they won’t lose their income, Li says. She hopes that this will help cut down the illegal activities. UNDP has shared the learnings from this experience with other governments from developing countries and private sector through a week-long workshop. “Through this [app], we can generate some data or recommendations for the policy makers so that they can better understand the situation” to draft national plans, Li shares. Li’s team is taking collective action, working with both private and public sector to sow the seeds that will keep the world green. Innovation Labs World returns in 2017. Come to the world’s biggest public sector event.